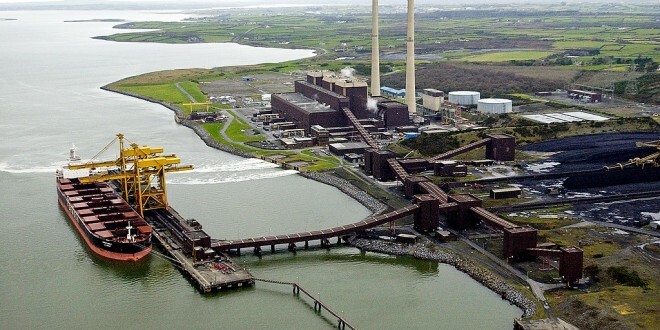 CLARE’S Independent TD has called on Minister Richard Bruton to clarify what exactly is planned for Moneypoint, when it comes to the end of its operating life in 2025 as a coal burning power station. Dr Michael Harty has written to the Minister for Communication, Climate Action and Environment to express his concerns about the future of the power station. Dr Harty said there is a lack of any hard information in the Department’s 2018 Annual Transition Statement other than it is Government policy that coal-fired electricity generation should cease at Moneypoint by 2025 and that any final decision to replace coal-fired electricity generation must be consistent with stated Government energy and climate policy. “Although Moneypoint is owned by semi-state ESB Power Generation, Government must set the agenda on behalf of the citizens of the country. I ask the minister to clarify what exactly is planned for Moneypoint when it comes to the end of its operating life in 2025 as a coal burning power station. If the minister doesn’t know what the plan is (assuming there is one), can he please engage with ESB Power Generation and inform the public of the company’s future intentions,” said Dr Harty. 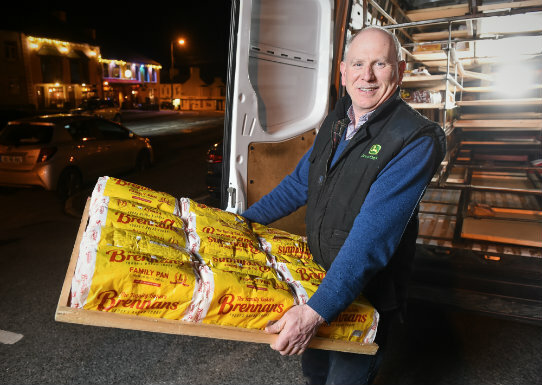 “As the clock ticks, there is an air of uncertainty in Clare following the announcement by Bord Na Mona to move away from peat harvesting in the Midlands by 2025. Whilst this change will involve significant job losses on the bogs, Bord na Mona published a plan to accelerate diversification into alternative energy production which, in part at least, will compensate for the economic and social consequences of ending turf harvesting. 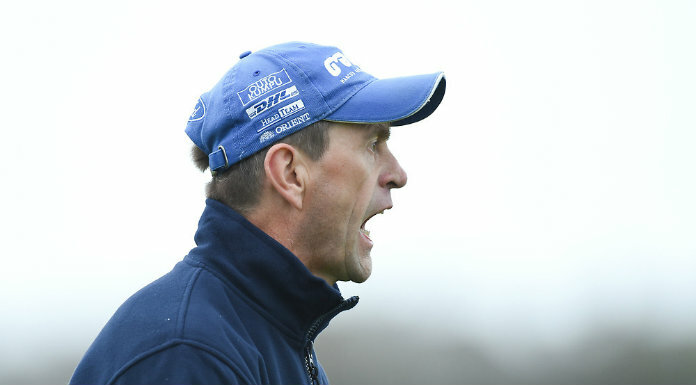 No such clarity is available where Moneypoint is concerned. What is to replace coal after 2025? There has been much debate about replacing coal with biomass or gas or various combinations but there seems to be negatives as well as positives in relation to available alternatives. We need an urgent response on this,” he added. Dr Harty said the Programme for a Partnership Government has outlined that in anticipation of Moneypoint coming to the end of its operating life in its current configuration, the Department of Communications Climate Action and Environment will identify, as soon as possible, the most suitable replacement low carbon generation technology. To achieve this ambitious goal, all State bodies are required to engage positively with local communities to manage the transition to a low carbon future. “Moneypoint power station is very important part of the electricity generating infrastructure in Ireland. 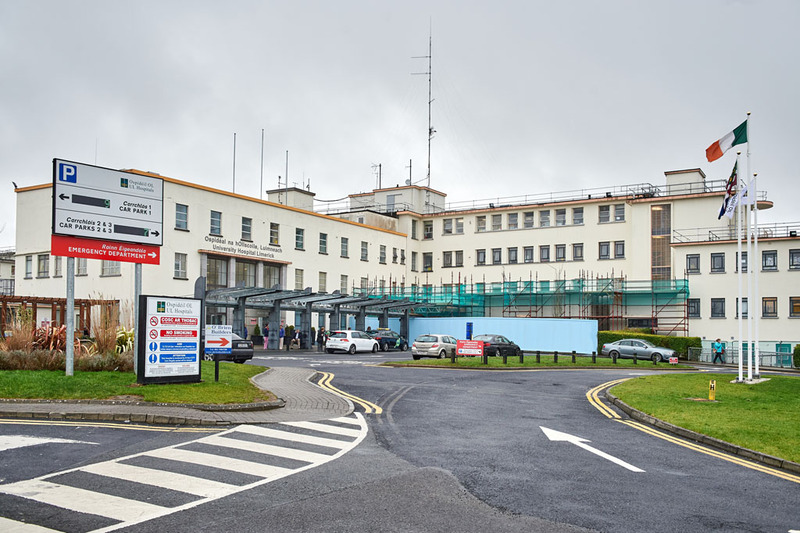 It also sustains 400 jobs, both directly and indirectly, in the West Clare area. Thus, it is important that Moneypoint continues to be an integral part of electricity provision nationally and continues to sustain employment in Clare, while adapting to a low carbon energy provision,” he concluded.